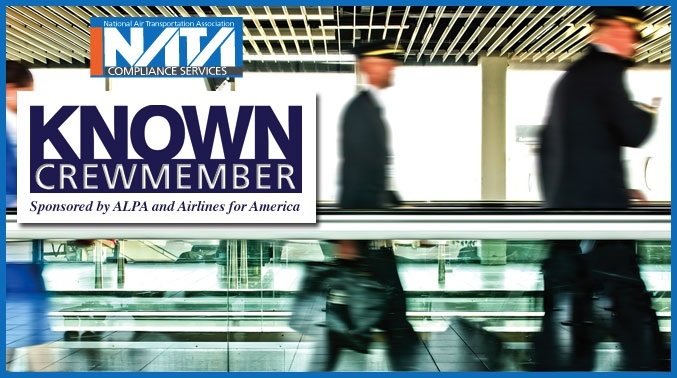 In a previous blog post we discussed, 'Everything you need to know about the Known Crewmember® Program'; during this time the program was being launched by NATA Compliance Services from the partnership with Airlines for America. Now that the program itself has been in full swing for over 5 years and several improvements have been made, the Known Crewmember® Program is surprising us all. It has become more than we could have ever imagined and yet it continues to evolve. The KCM Program isn't just a luxury for pilots and flight crews, it's becoming an industry standard and is trending to be a crucial factor in hiring, scheduling and employee retention. 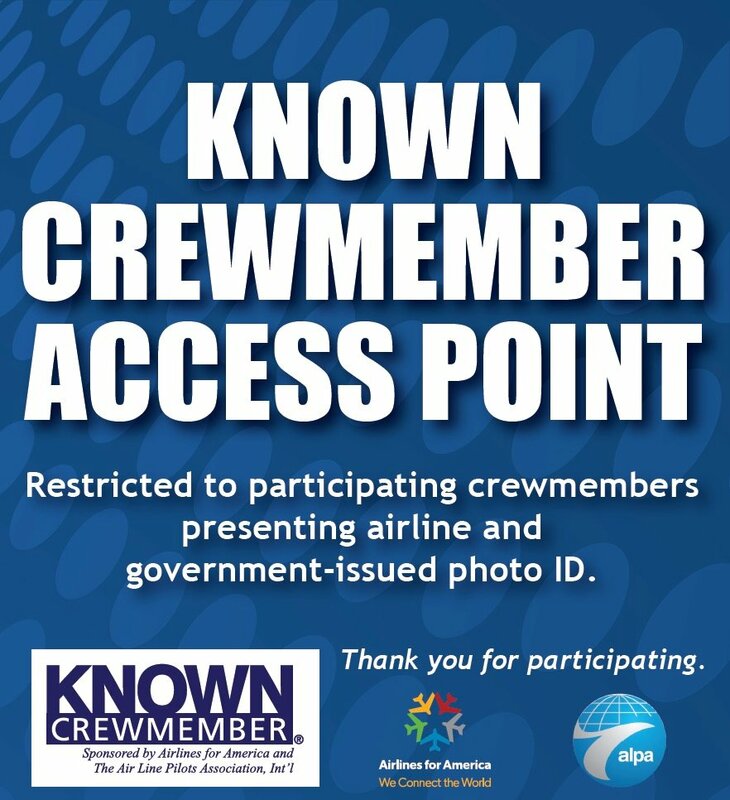 You can use your Known Crewmember badge to receive Crew Discounts at airports, restaurants, and hotels. Has anyone had success using their badge to get Crew Discounts? Where did you receive the best discount? The Known Crewmember program is available for air charter opertors and their flight crews all around the United States. More than 185 air charter carriers and thousands of their pilots are using the system today. Your fellow crewmembers would love to hear your feedback. Please post comments to inform your community below. Alexandria, VA, May 12, 2014 – The National Air Transportation Association (NATA) applauds the extension of the Known Crewmember® Program (KCM) to Part 135 and Part 125 Air Charter pilots with the first nonscheduled airline use of KCM at Washington Dulles International Airport (IAD) today. Known Crewmember® (KCM) is a risk-based screening system that enables Transportation Security Administration (TSA) security officers to positively verify the identity and employment status of flight crewmembers. The program, developed by Airlines for America (A4A) and the Air Line Pilots Association, International (ALPA), expedites flight crewmember access to sterile areas of airports, reduces passenger-screening line congestion, enhances security, and makes airport checkpoint screening more efficient for all who depend on air transportation. Although the KCM program expansion was announced in March, today’s KCM operations at IAD represent the first use of KCM by Air Charter pilots. TSA used the past several weeks to train TSA officers to positively identify the new badge that will be used by Air Charter pilots, verify the NATA Compliance Services (NATACS) program management system, and approve the first group of enrollees. At the end of March 2014, the Known Crewmember® program (KCM) added its 40th participating location when it added General Mitchell International Airport (MKE). Since its inception in 2011, the KCM program has helped more than 15 million crewmembers navigate the screening process quickly and efficiently while enhancing overall security. The program is expected to expand into all U.S. airports and is targeting every U.S. carrier. Let’s take a look at what the program is, who is eligible, and how to participate. The National Air Transportation Association (NATA) and NATA Compliance Services are pleased to announce the Known Crewmember® program (KCM) will soon be available to Part 135 and Part 125 air charter pilots. Known Crewmember® is a risk-based screening system that enables Transportation Security Administration (TSA) security officers to positively verify the identity and employment status of flight-crew members. The program expedites flight-crew member access to sterile areas of airports, reduces passenger-screening line congestion, enhances security, and makes airport checkpoint screening more efficient for all who depend on air transportation. NATA CS worked in close partnership with Airlines for America (A4A), the Air Line Pilots Association (ALPA), the TSA and NATA to bring this valuable program to our industry.